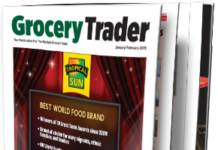 Welcome to the February issue of The Grocery Trader. 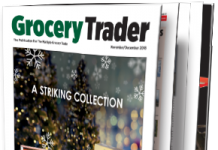 It remains to be seen if Tesco’s agreed £3.7bn bid for Booker Group will get CMA approval and create the UK’s leading food business. 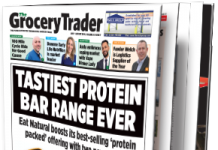 The proposed deal has been welcomed as a much needed tonic for Britain’s high streets, boosting local stores, pubs and restaurants and giving Tesco an interest outside the supermarket industry. In other news Donald Trump and Theresa May have been making headlines getting chummy over US/UK trade, but it’s not putting our continental neighbours off doing business with us. 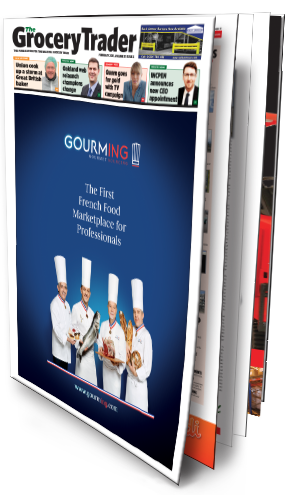 As advertised on our front cover, Gourming.com is a new online gourmet marketplace for the food trade, providing easy access to a wealth of top quality French food and drink products. 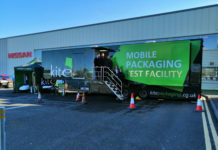 Developed by the Le Duff Group, the new portal enables food distributors and others to source a vast range of authentic French cuisine directly from the producer, including artisan products and regional specialities. Launched on 18th January, Gourming.com currently lists over 5,000 items, with around 250 French producers on board and a goal to double this number by December. In the depths of winter it’s hard to believe spring will ever come to our shores, but it will do soon enough, as our Spring Cleaning feature reminds us. 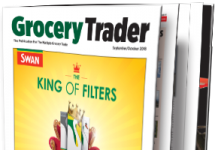 The biggest company in the household cleaning and laundry market here and worldwide is Procter & Gamble, who recently set out their vision for 2017, as detailed by John Drake, P&G’s Head of Channel for Discount, Drug, Pharmacy, Wholesale and Convenience. P&G is an American-owned company that has invested heavily in the UK over the years and remains committed to doing business here. 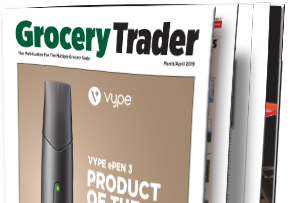 Also in this issue we have our first look of the year at the Back of Store, taking in warehousing and logistics for UK supermarkets, Co-ops and convenience store chains, with stories from leading equipment and services suppliers. 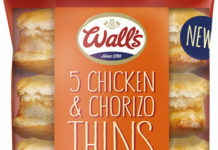 After decades of excellent service from the major supermarkets, consumers have grown up taking it for granted that they can – almost always – get what they need, when they want it. 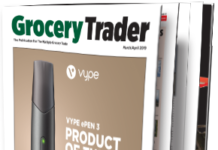 In recent times Amazon has further contributed to raising expectations across the board and pressuring the grocery retailers to do even more. 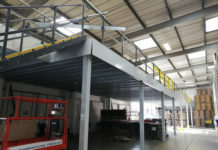 But the Back of Store area takes the strain. Finally, in a few short weeks it will be the Easter weekend, when some hardy individuals in this country are bound to venture outside for their first barbecue of the year. So, as our BBQ feature reminds us, the multiple grocers need to start thinking about supplies of food and drink for barbecues.